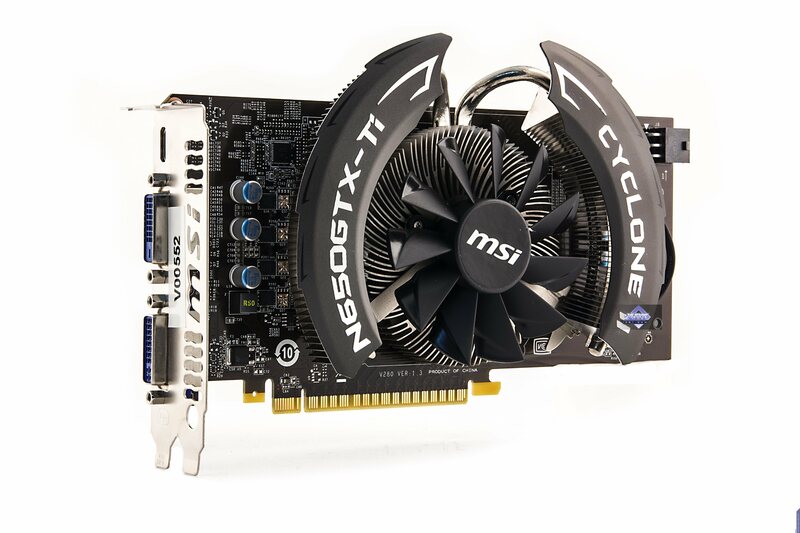 Today we'll take a closer look at three mid and low-end MSI graphics adapters from the same NVIDIA 6xx family, which are quite different nevertheless. 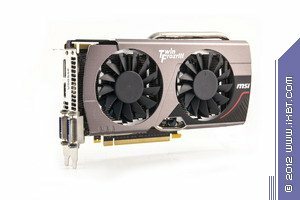 Obviously, all the graphics cards have MSI's custom designs (though the company is rumored to outsource a part of its production). 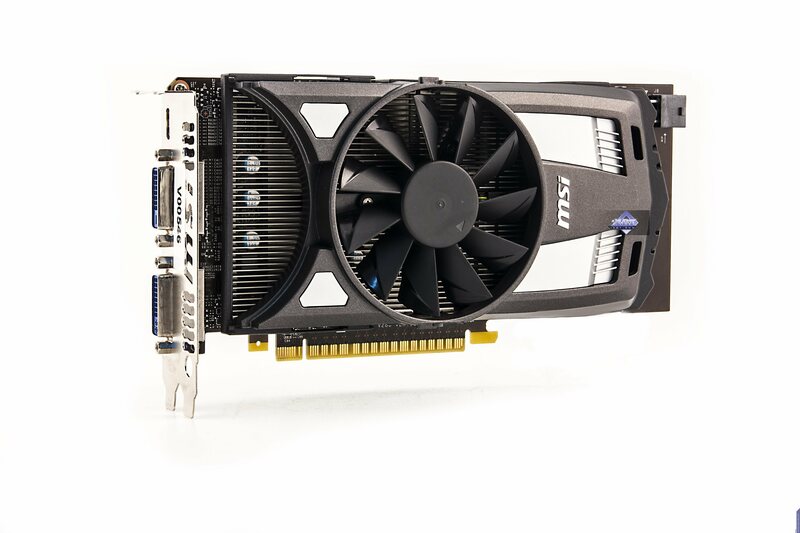 MSI GeForce GTX 660 TwinFrozr OC Edition boasts a bigger PCB than that of the reference card. 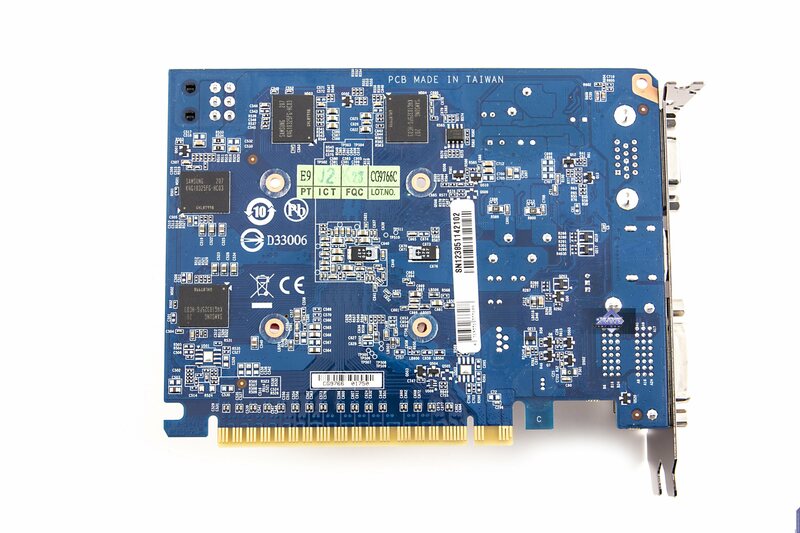 Nevertheless, its major part copies the reference design, leaving some empty space on the PCB. 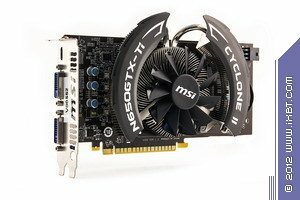 If the cooling system could be mounted on the smaller reference motherboard, why did MSI enlarge it? For the sake of supplementary power: in the reference motherboard the connectors are likely to be obstructed by the cooling system, so MSI has made the PCB bigger. By the way, ASUS offered a different solution to this issue: they used the horizontal power connector and bundled it with a flexible extension power cable. 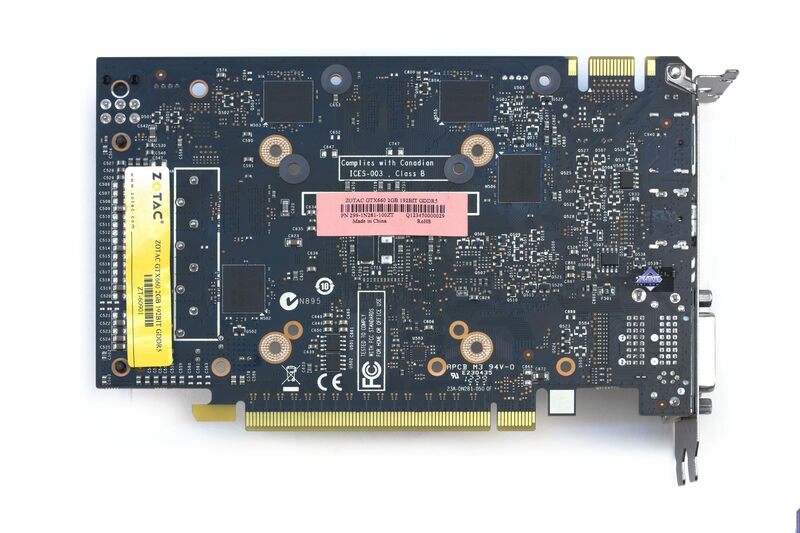 MSI GeForce GTX 660 TwinFrozr OC Edition has a single 6-pin connector for supplementary power. 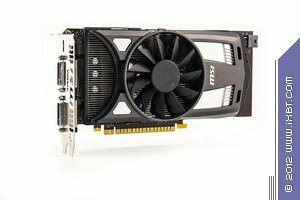 MSI GeForce GTX 650 Ti OC Power Edition has a larger-than-standard PCB as well, but here the extra space is used for the enhanced VRM with 4 phases and a digital controller. The set of outputs is standard. 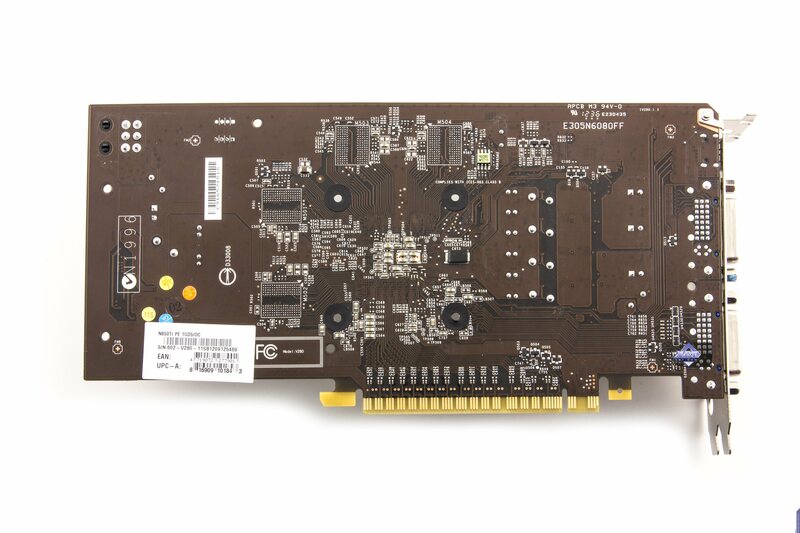 This graphics card requires extra power through a single 6-pin connector. 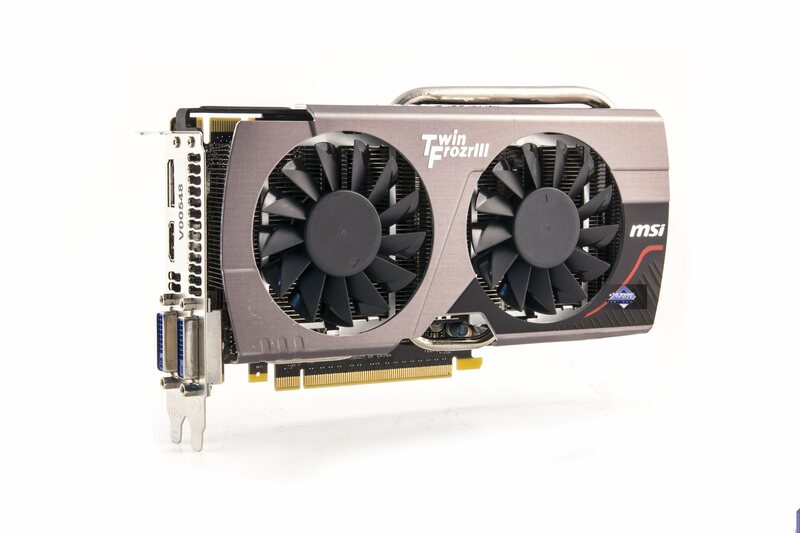 MSI GeForce GTX 650 OC Power Edition copies the aforementioned GTX 650 Ti with the exception of an extra fan power connector required for the adapter's Transthermal designed cooling system.